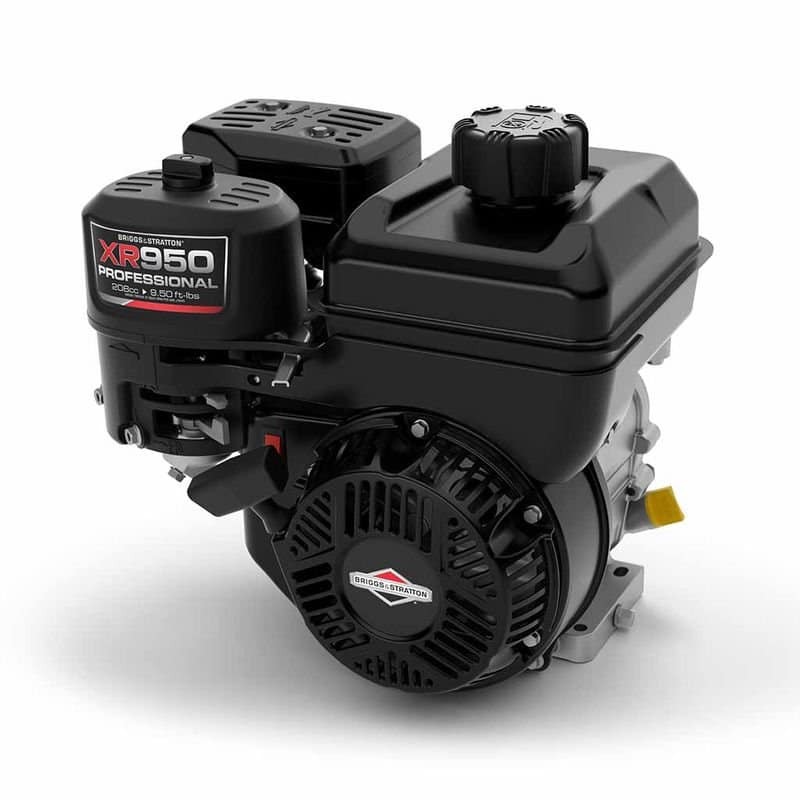 With more than 100 years of experience, Briggs & Stratton is trusted by millions of people around the globe and backed by the largest network services in the industry. 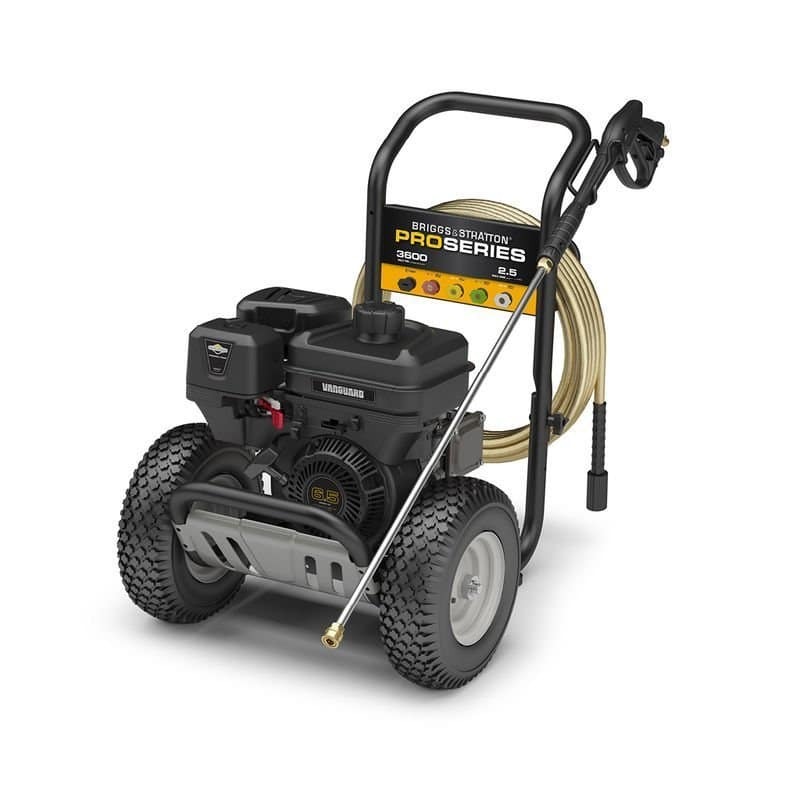 Brigs & Stratton is the world’s largest small engine producer, the number one marketer for pressure washers, and a leading manufacturer of power generation, lawn and garden turf care and job site products. Visit www.briggsandstratton.com for more information. 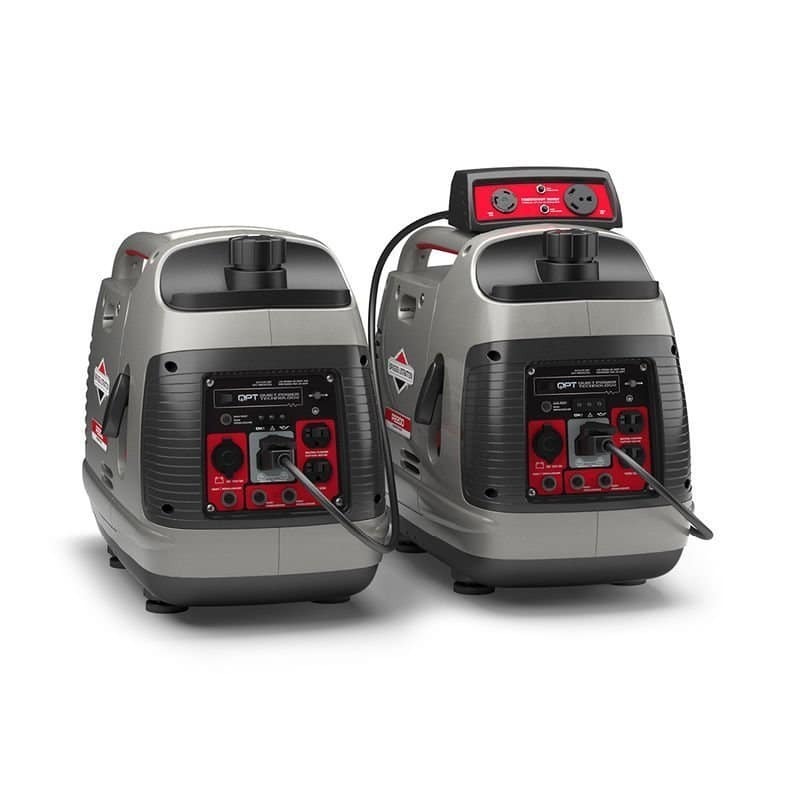 Wenger Equipment LLC is your local Briggs & Stratton engine and equipment dealer located in Central WI. We serve the cities and towns of Athens, Wausau, Merrill, Marshfield, Stratford, Medford, Edgar, Marathon City, Abbotsford, & Colby and more. At Wenger Equipment we are committed to treating our customers the way we would want to be treated. We carry only high quality equipment from reputable manufactures in order to give you a great value for your investment. Our goal is to help you select the equipment that will best fit your needs and keep that equipment running for years of dependable service. We have over 32 years of experience serving thousands of satisfied customers in the Central WI area.